Please leave your name, number and email address and we will give you a call back within 24 hours. We DO NOT share any of your contact details and we will NOT be sending you any marketing communications. THANKS FOR YOUR ENQUIRY, WE WILL CALL YOU BACK WITHIN 24 HOURS. 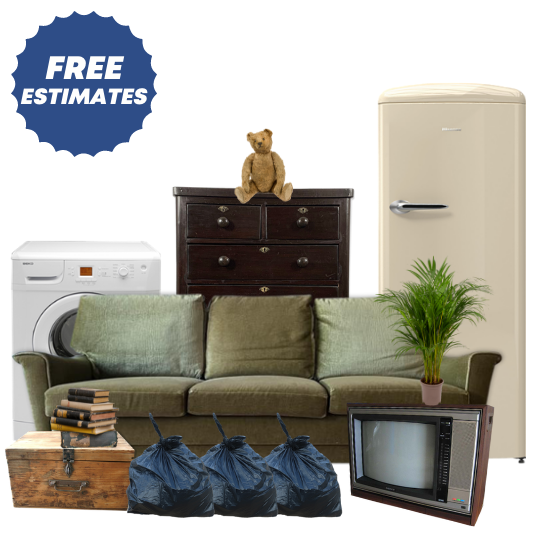 House Clearance Services Surrey: We offer friendly affordable house clearance and junk removal services, throughout Surrey and the adjoining areas. Our polite and articulate staff, can respectfully clear and responsibly dispose of all household effects, including furniture, appliances, junk and rubbish, whilst taking into account any valuable items. We provide all customers with a FREE no obligation quotation, which can be done with a visit to the property, or in many instances over the telephone. Our aim is to give you a stress and pain free experience, with upfront transparent pricing, so you’ll have no hidden costs to worry about. Years of junk and rubbish, cleared in just a few hours. 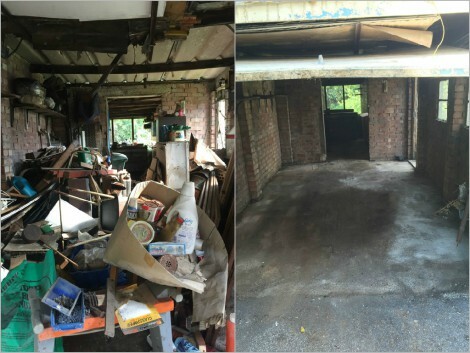 We also offer a range of add-on services, to simplify and streamline every property clearance in Surrey. All of which can be arranged with one telephone call. 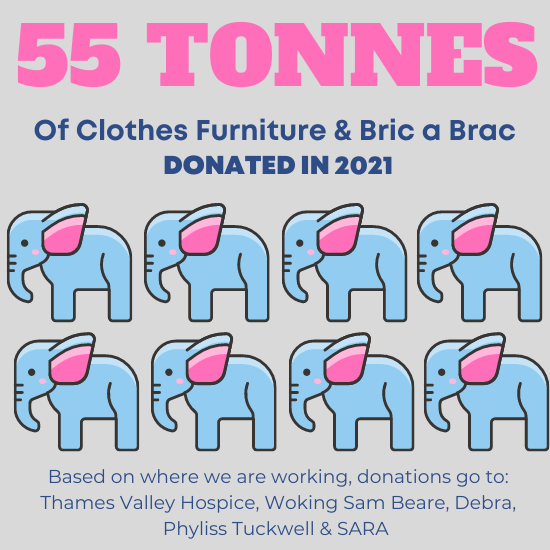 We donated over 75 tonnes or ( 10 Huge African Elephants worth) of furniture, clothes, bric a brac, books, cd’s and dvd’s to local charities in 2018. Our Aim Is Your Recommendation: We offer all our customers high levels of service and care. 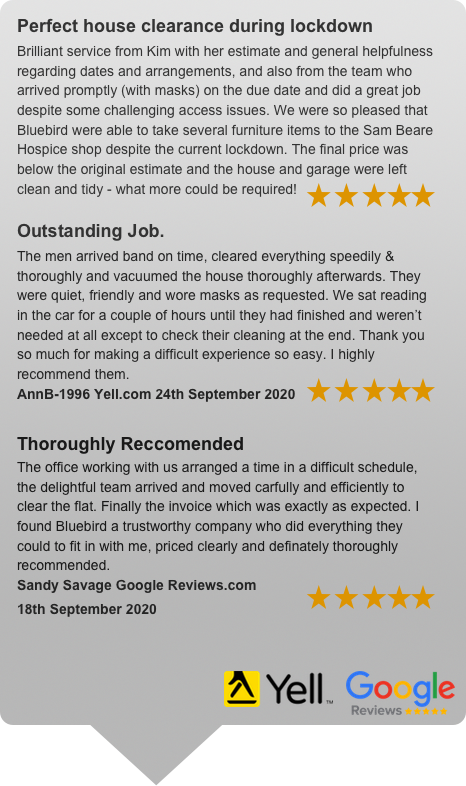 Which is why much of our property clearance in Surrey, now comes via word of mouth and personal recommendation. 1: GET A FREE QUOTE: Call, Email our use our call back service. We will send you a written quote by email or post, including rebates against valuable items. 2: WE GO TO WORK: If your happy with our quote. Our team will arrive on time and quickly and efficiently go to work. Once finished, they will vacuum all the areas cleared. 3: WE RECYCLE – The contents cleared will be purchased, donated to charity or disposed at a licensed waste transfer station and you will be provided with a waste transfer notice.